HA NOI (VNS) — Inspector General Huynh Phong Tranh has asked the Ha Noi authority to promptly knock down the illegally-built 30th floor and other construction work at an apartment building in the city. 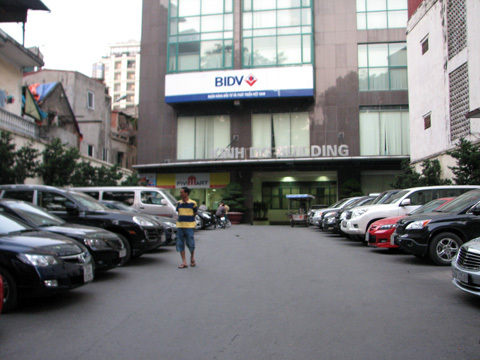 He made the request after meeting the citizens of the apartment building located at Ha Noi's 93 Lo Duc Street yesterday, in which they denounced the violations made by Kinh Do Capital Hotel Company Ltd in the management and operation of the building. In 2013, the municipal People's Committee had asked the company to resolve the problems, but it was not done so in a comprehensive manner.